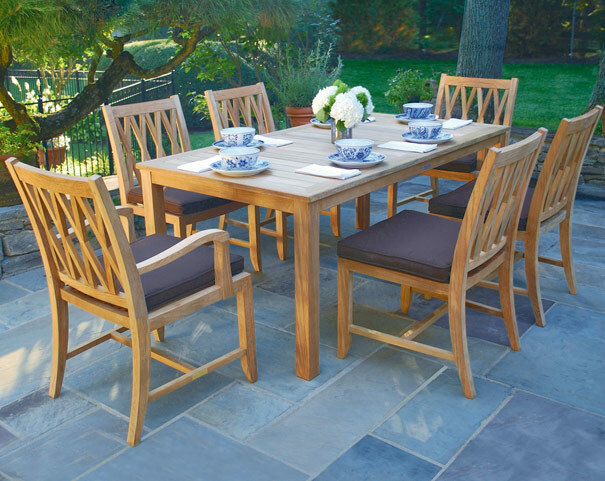 British craftsmen of the 18th century discovered what their Eastern counterparts had known for centuries; that teak has qualities unlike any other wood. 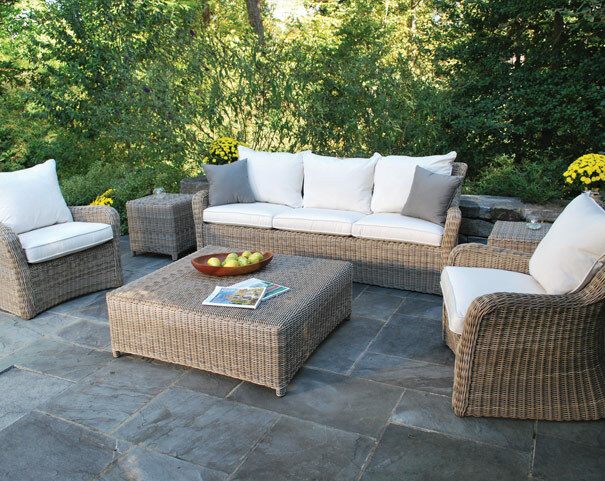 Its ability to withstand the rigors of adverse climate, yet weather attractively, make it the ideal choice for outdoor furniture. 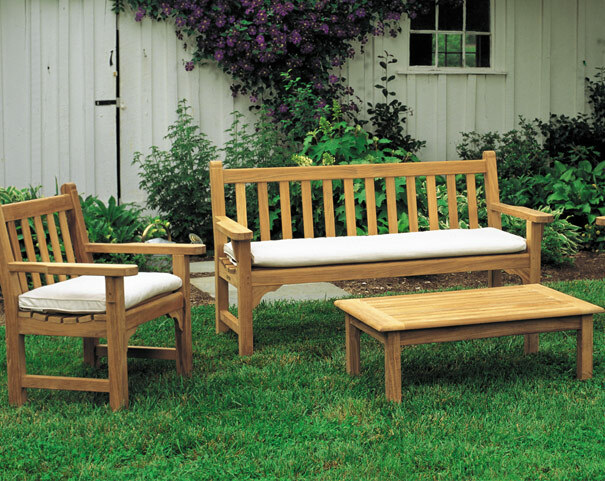 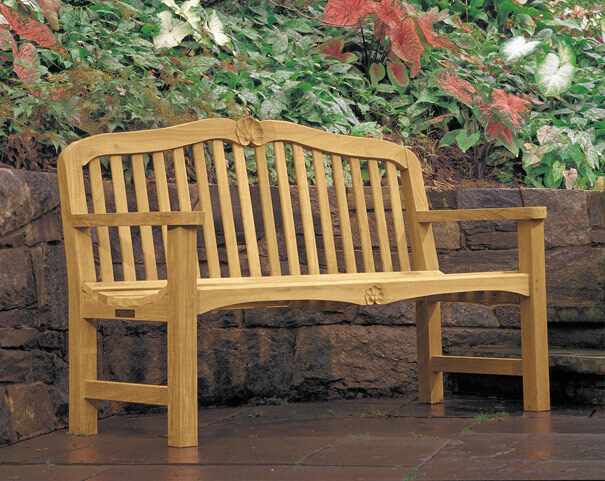 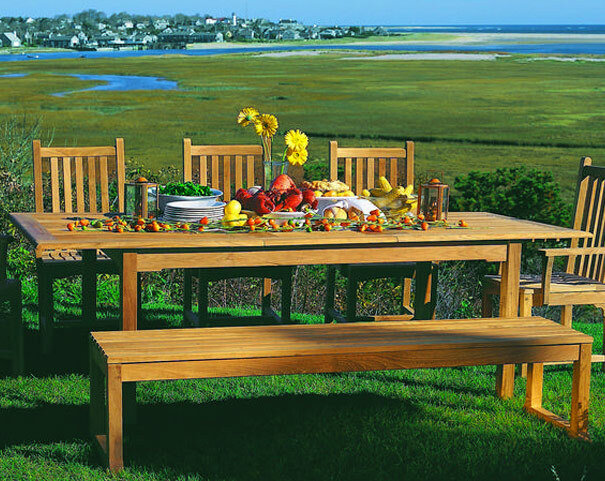 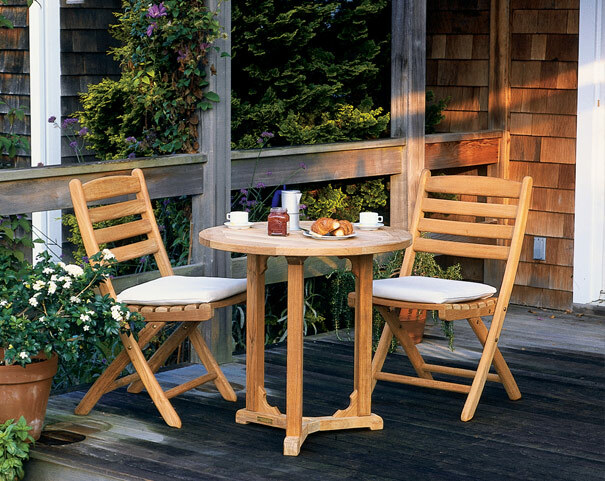 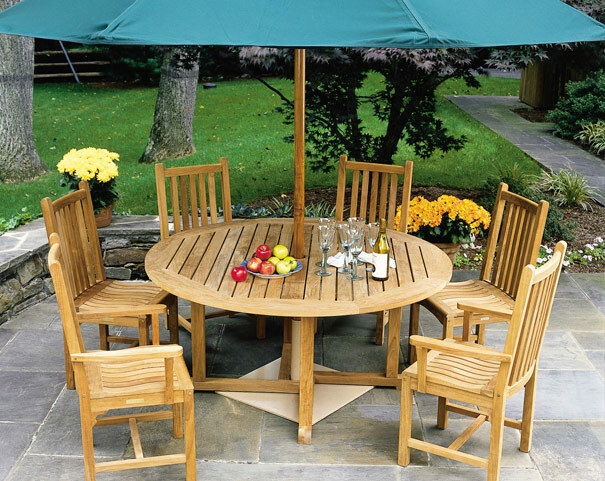 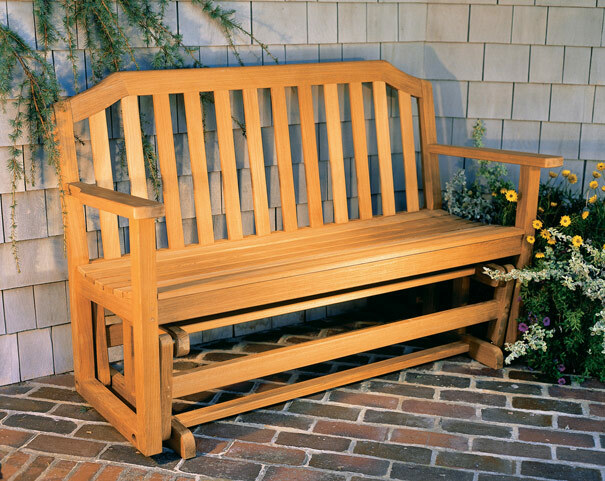 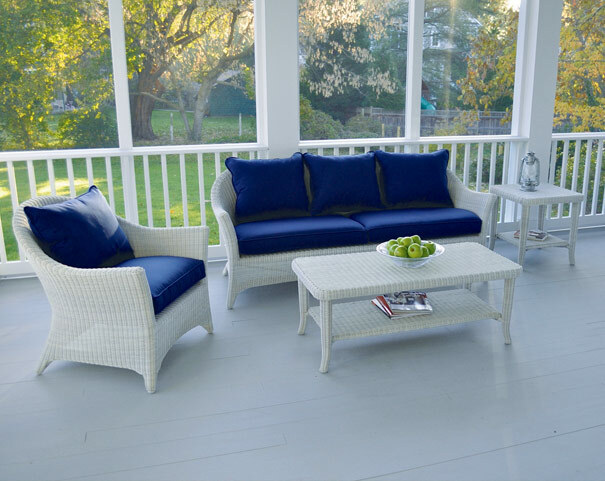 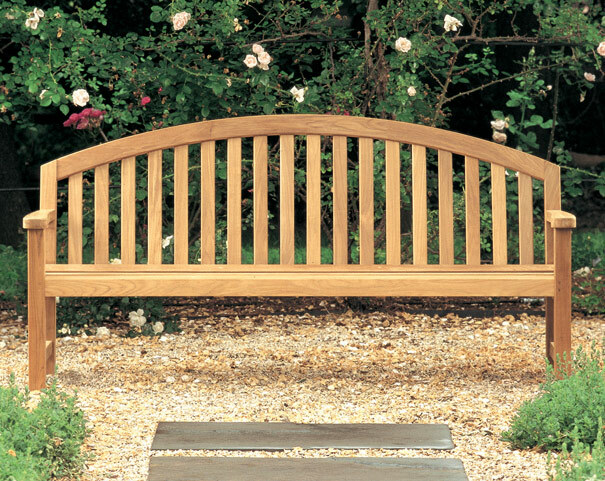 As America's leading manufacturer of teak outdoor furniture, Kingsley-Bate uses only premium quality teak and precise mortise and tenon joinery in the construction "